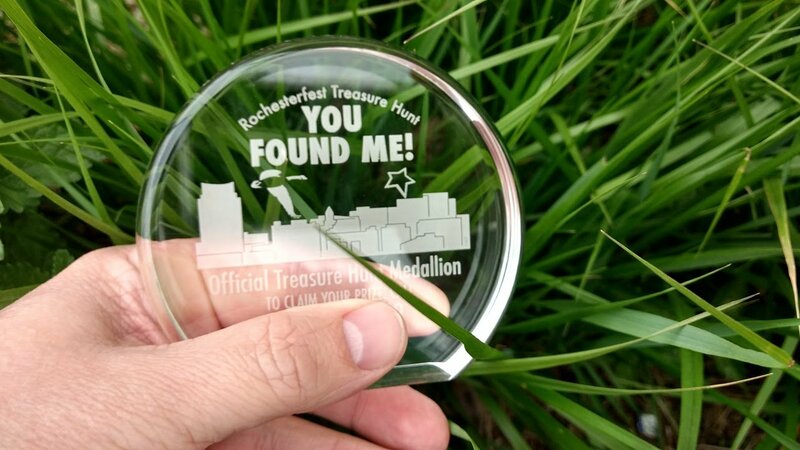 Rochesterfest Treasure Hunt. The hidden medallion is worth $1000! Clements Chevrolet sponsored the 2018 Grand Parade. 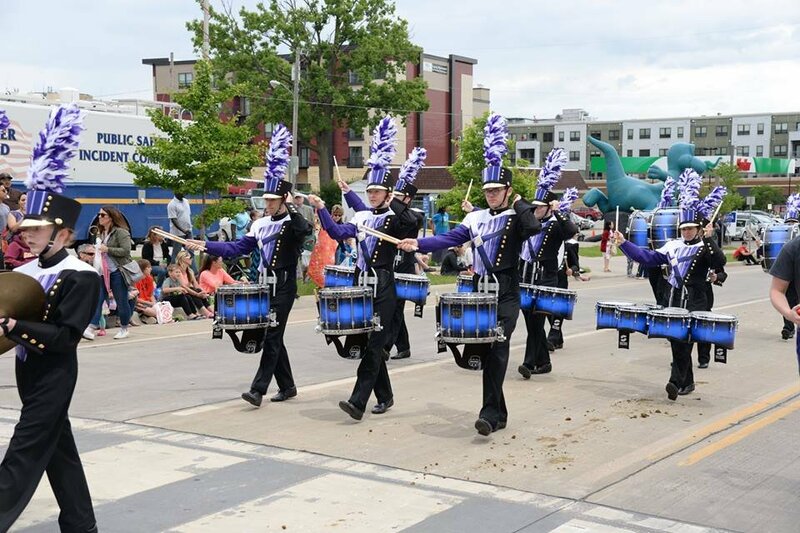 The 2019 parade is Saturday June 29th. We couldn't put on this annual festival without support from our great sponsors. 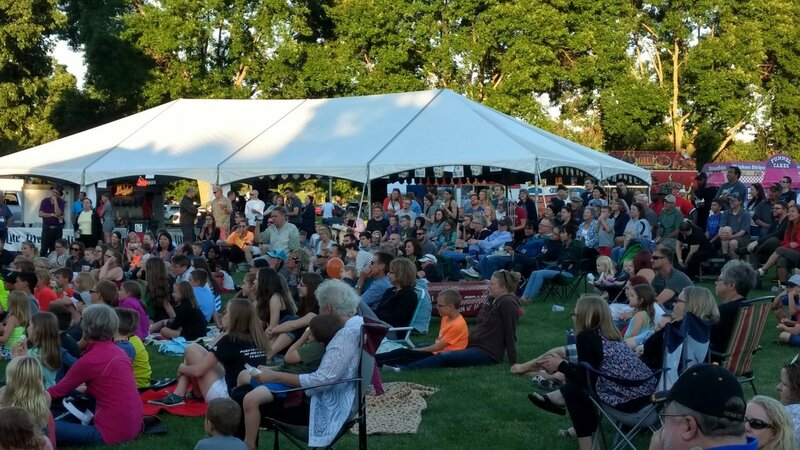 Family Service Rochester is bringing "Once Upon A Playhouse" to Rochesterfest! 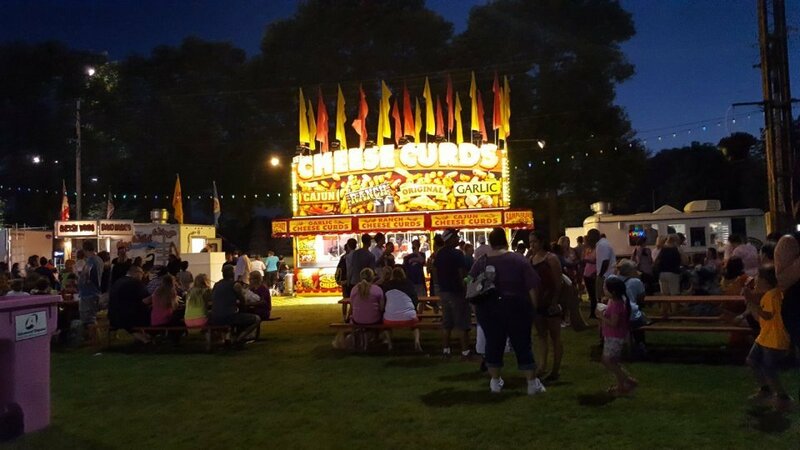 Interested in volunteering at Rochesterfest? Click on the link above. ROCHESTERFEST MOVIE 2015 from Mike Pruett on Vimeo. 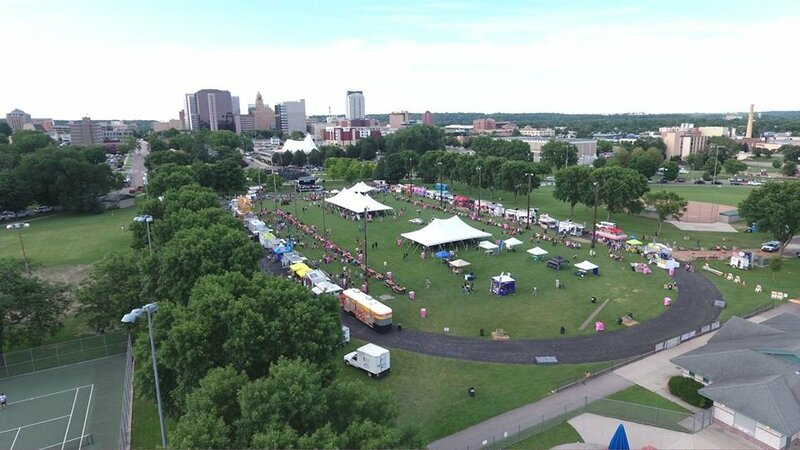 Rochesterfest is committed to promoting and celebrating the city of Rochester and southeast Minnesota annually by connecting people through a variety of wholesome, entertaining community events.